Be part of this incredible experience, enjoying the Nazca Lines Mystery tour which will take you to the most exciting locations featuring the Nazca and Palpa Lines. The flight takes 1 hour in the air, in that time we will fly over 24 geoglyphs located in Nazca and Palpa, besides the classic Nazca flight which features 16 geoglyphs like the monkey (90 meters long), the hummingbird (93 meters long), the parrot (230 meters long), etc., Maria Reiche, the German mathematician said that these Lines were used as an astronomical calendar; you will be amazed by the perfection of the Palpa figures, featuring the stars (85 meters long), the kosok bird (120 meters long), the fertility temple (300 meters long), among others in Palpa. 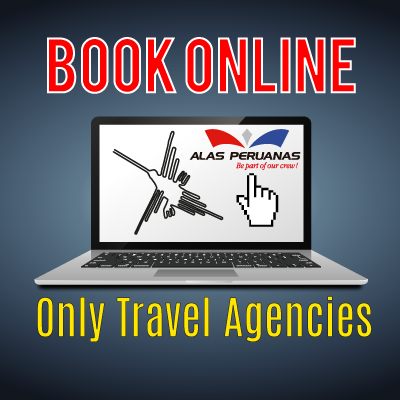 The Nazca Lines mystery flight cost is $ 180.00 USD or S/. 594 PEN per person. Come fly with us and be amazed by the majestic construction of the Cahuachi pyramids, ancient buildings shaped as pyramids made of mud; Cahuachi was the capitol of ancient Nazcans, featuring pyramidal temples and constructions. 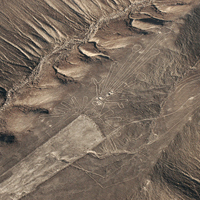 The Nazca Lines Discovery takes 45 minutes in the air. Beginning with the flight, we will show you 16 figures of the classic Nazca Lines like the monkey (90 meters long), the hummingbird (93 meters long), the flower (60 meters long), the baby dinosaur (45 meters long), etc. 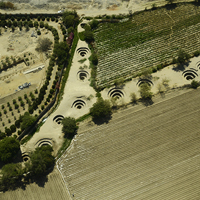 After flying over the Nazca Lines we will fly to the amazing archaeological remains of the Pyramids of Cahuachi and you will observe 2 newly discovered figures by the Japanese television in 2011, increasing the Nazca Lines mystery, one of them resembles a human head and the other one an unknown animal. To complete the Nazca Lines Discovery, we will take course to the aqueducts, an ancient system of underground canals carrying water across the city, from the air you will appreciate the structure of the open canal design that ancient Nazcans used; on the way back to the airport we will fly over the Paredones, an administrative center of the Inca culture consisting of constructions made of stone that were used by Incas to oversee the valley and rule this land. The Nazca Lines Discovery tour cost is $ 120.00 USD or S/. 396 PEN per person.